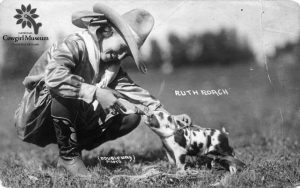 The photograph collection consists of over 6,000 historic and modern images primarily of National Cowgirl Hall of Fame Honorees and other historic cowgirls. It is one of the most comprehensive collections of photographs of women of the American West. 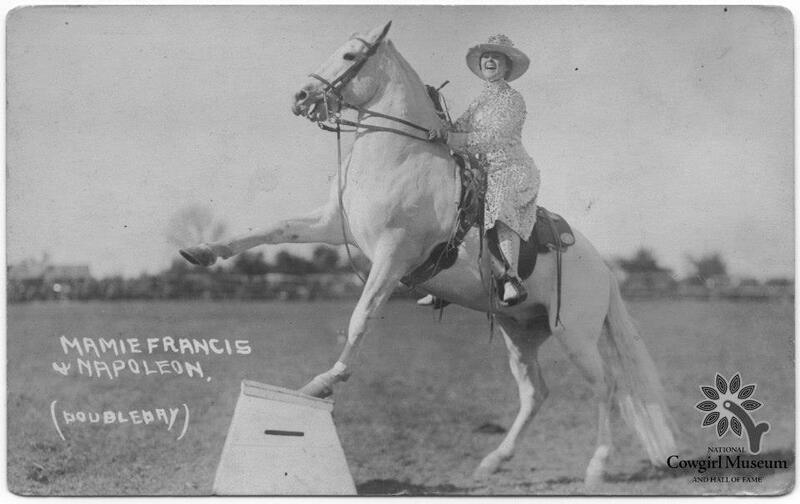 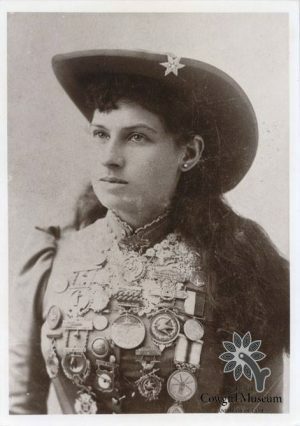 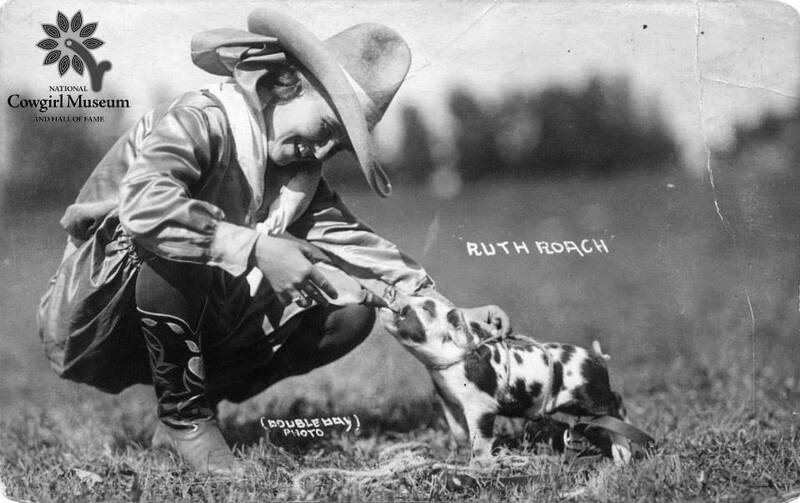 Highlights of the collection include original Annie Oakley cabinet cards, early 20th century rodeo photographs by Ralph R. Doubleday, and photographs documenting the Girls Rodeo Association. 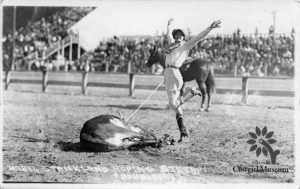 Click here for information about obtaining and using images in the Museum’s photograph collection. 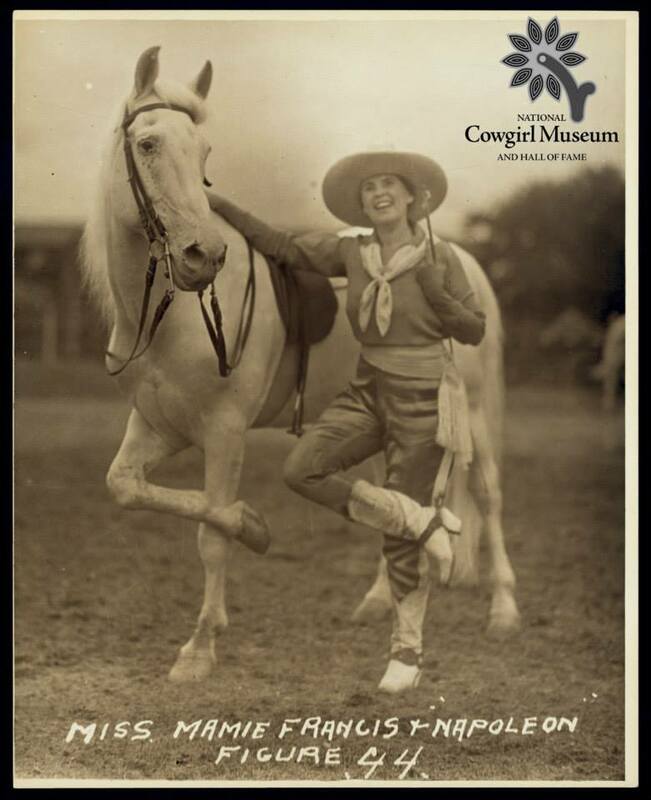 For additional information regarding photographs in the Museum’s collection, please email info@cowgirl.net or call 817-509-8665. The Museum actively collects photographs, scrapbooks, and photo albums which relate to Hall of Fame Honorees or document the history of women in the American West. 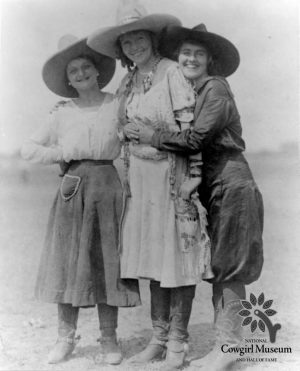 The majority of photographs in the collection were donated by the public. Without these donations, it would be impossible for the Museum to preserve and interpret the history of the cowgirl and the American West. If you are interested in donating photographic materials to the Museum, please email info@cowgirl.com or call 817-509-8665.